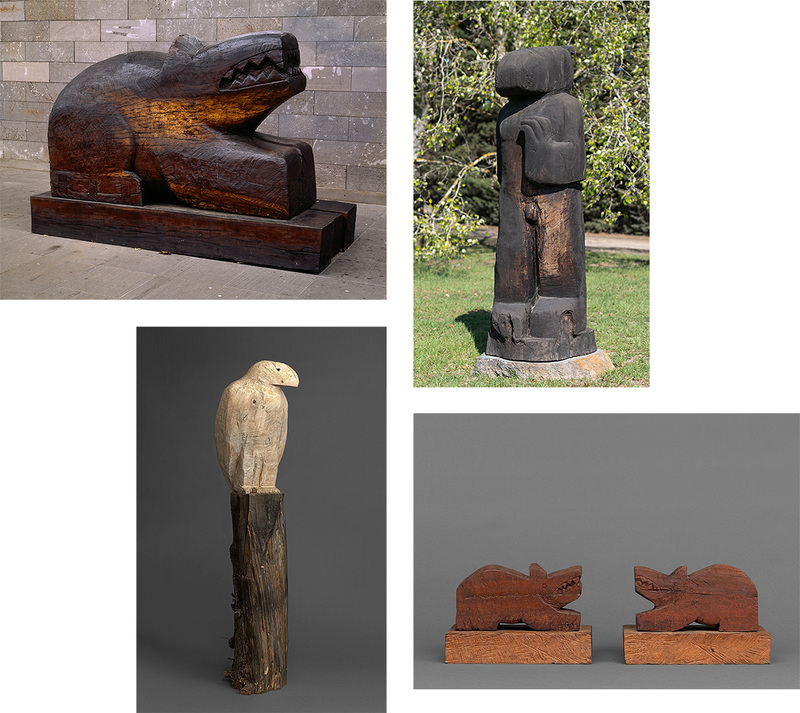 A major survey of the works of Bruce Armstrong, an Australian sculptor whose work is synonymous with colossal carvings of creatures sawn from cypress and red gum often dating hundreds of years old, opens tomorrow at The Ian Potter Centre: NGV Australia. An Anthology of Strange Creatures contains close to 40 works by one of the country’s most acclaimed sculptors, dating from his earliest works of the 1970s after he graduated from Melbourne’s RMIT to the present day, where he crafts his pieces using axes and chainsaws from his Cremorne studio. 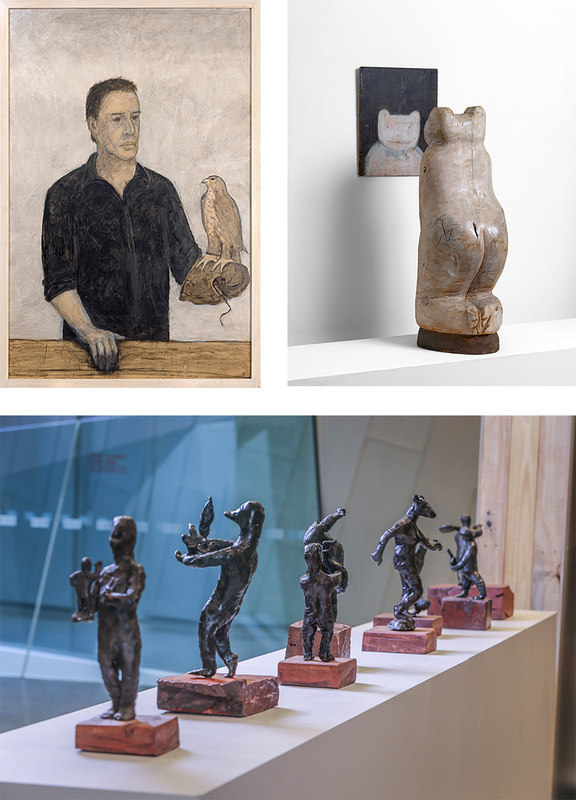 Maquettes from large scale public works (like Bunjil, the 23m eagles that watches over Docklands), his mythic creatures and bronze cast sculptures will be showcased alongside Armstrong’s more intimate painted works on raw cypress and plywood panels, including a 2005 self-portrait submitted for the Archibald Prize. Melbourne born and based, Armstrong’s work can be found in all major state galleries across Australia, as well as in the National Portrait Gallery in Canberra. An Anthology of Strange Creatures opens August 26 and will run until January 29, 2017, at the Ian Potter Centre: NGV Australia. 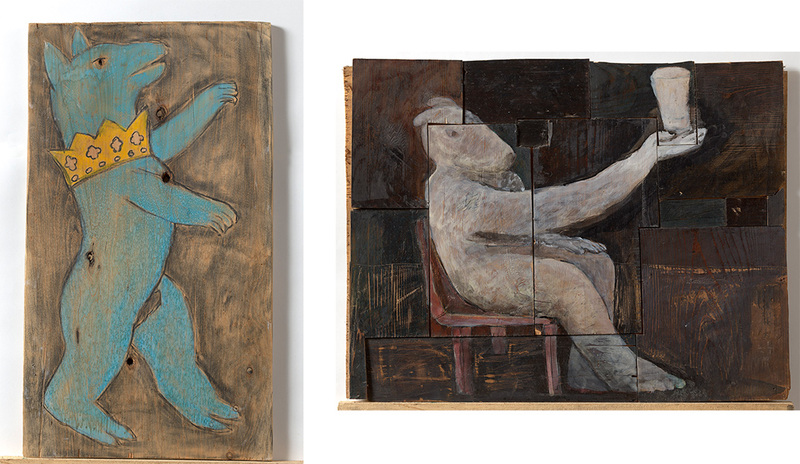 Entry is free and you can preview select works from the exhibition below.